More than 1400 Students Engaged in STEAM Learning! Thank you for attending Innovate 8 Padres Weather Education Day at Petco Park. 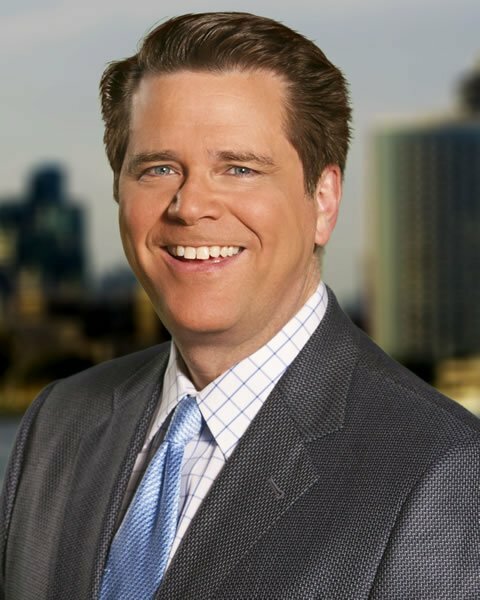 The unique educational experience included interactive presentations by CBS News 8 Meteorologist Matt Baylow, who emphasized the importance of STEAM learning. If you missed our event, check out the videos above or click here. Click here to download your COOL SKY WEATHER CHART provided by the National Weather Service.